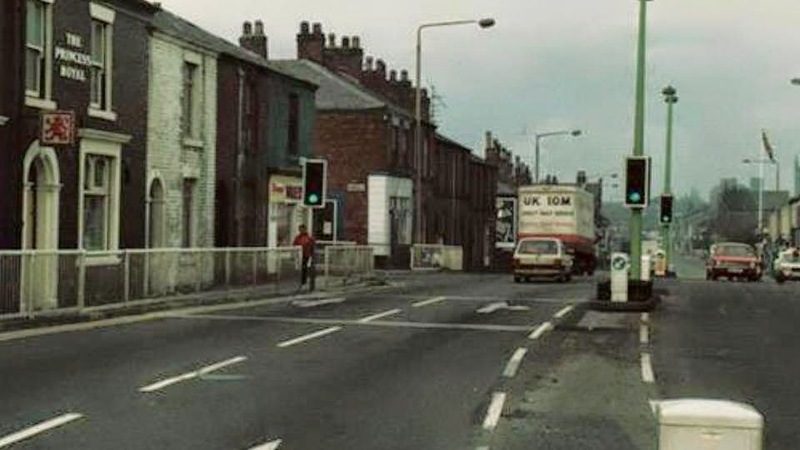 The Princess Royal is situated on Bolton Street a couple of doors up from the junction with Duke Street and prior to the town centre bypass being built it was one of a number of busy Chorley pubs in this area of town, the others including the Eagle Hotel, Duke of York, Borough Arms, King's Arms, Waggon & Horses, Green Man Still and White Bear. 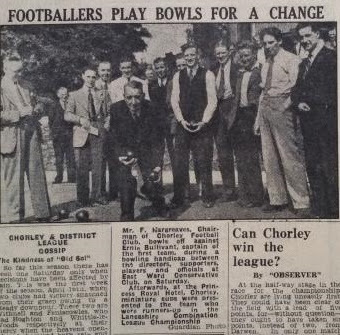 It first appeared on records in 1871 and was a Lion Ales (Matthew Brown) public house. 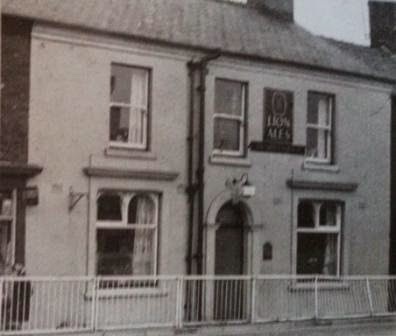 Pictured below c.1980's it was still open as a pub. 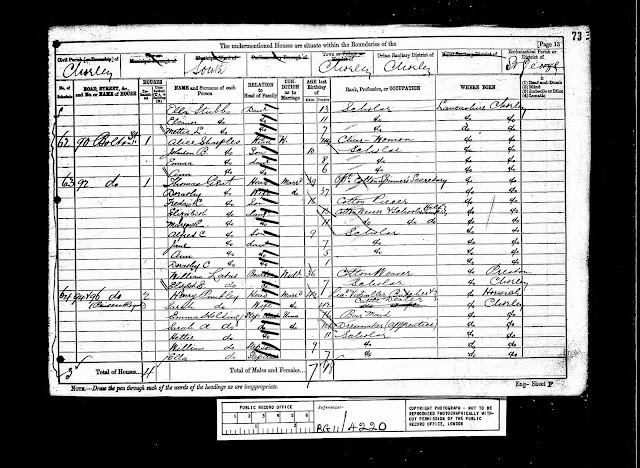 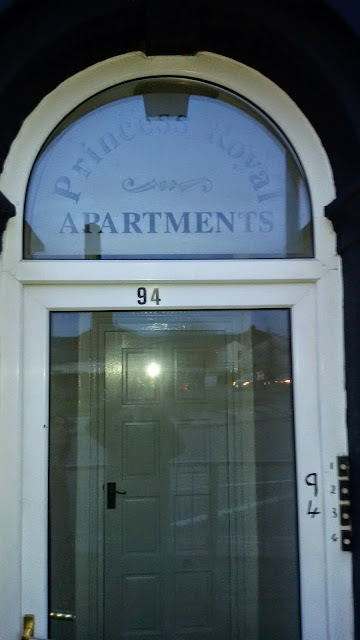 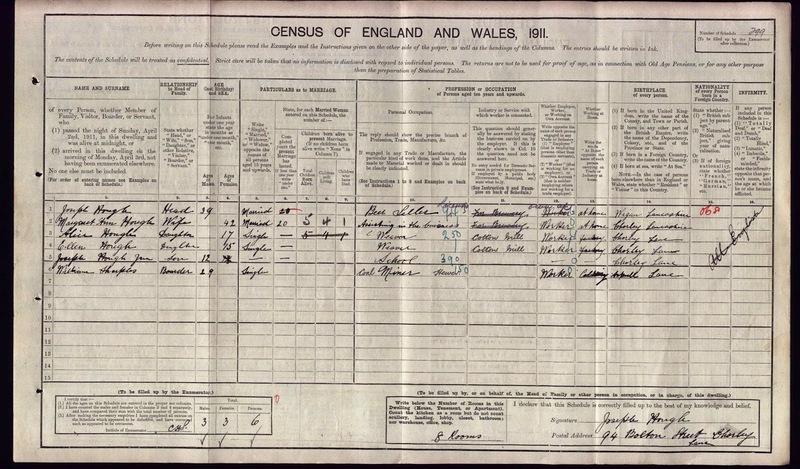 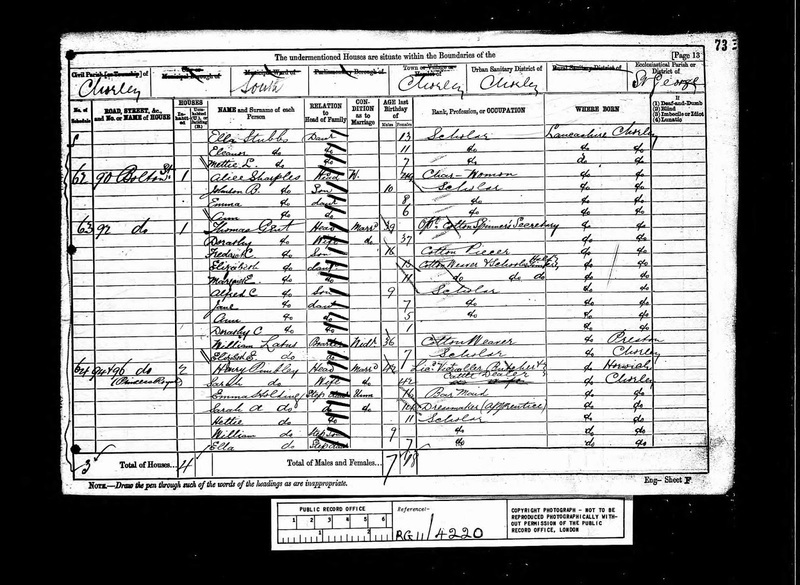 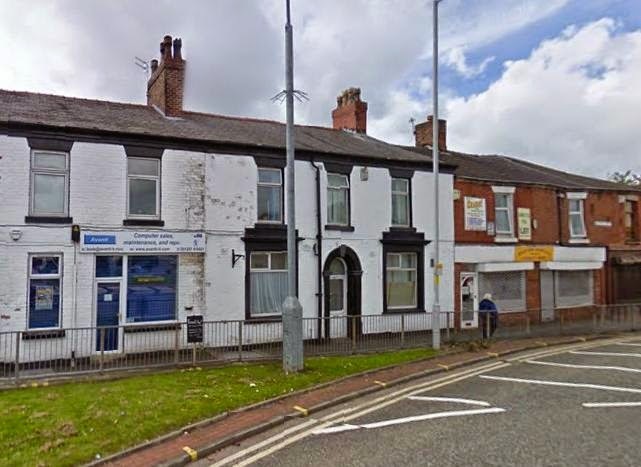 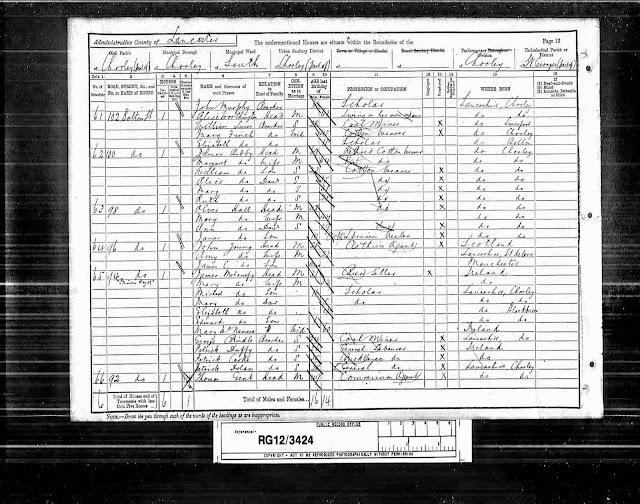 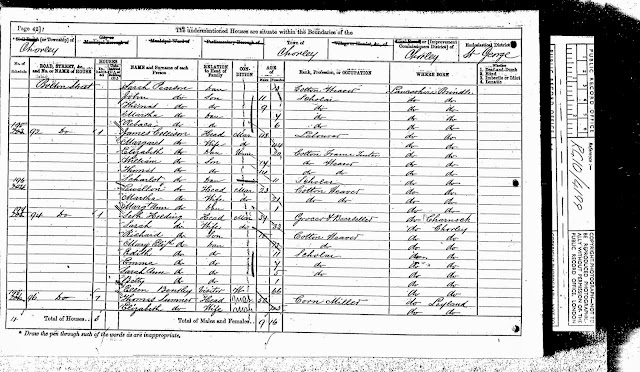 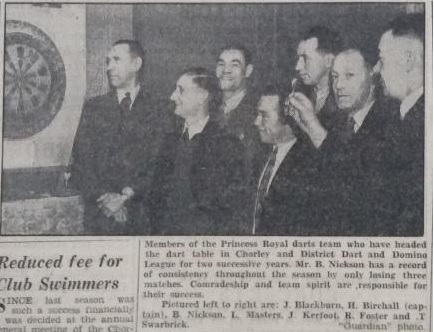 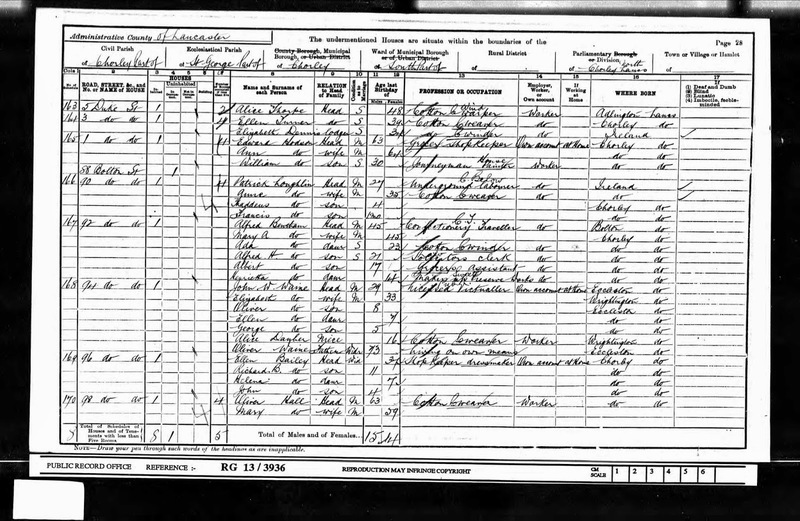 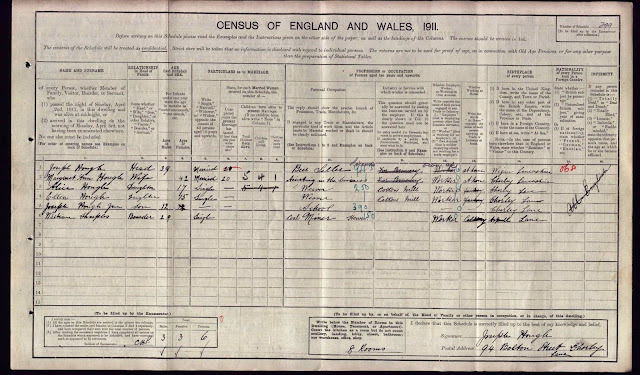 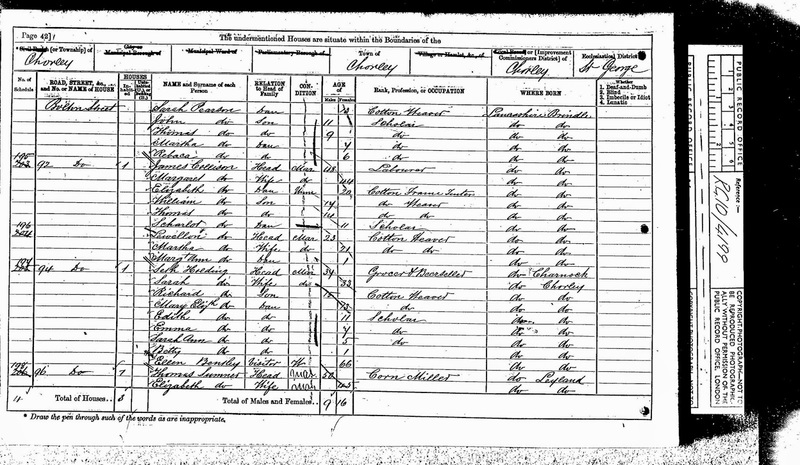 The landlords listed at the Princess Royal on Census records were Seth Holding (1871), Henry Pimbley (1881), John W Waine (1901), Joseph Hough (1911) and John Jolly (1936). The Princess Royal closed for business in the later half of the 20th century and was subsequently converted into residential accommodation, the Princess Royal Apartments.